Ohio Snow. 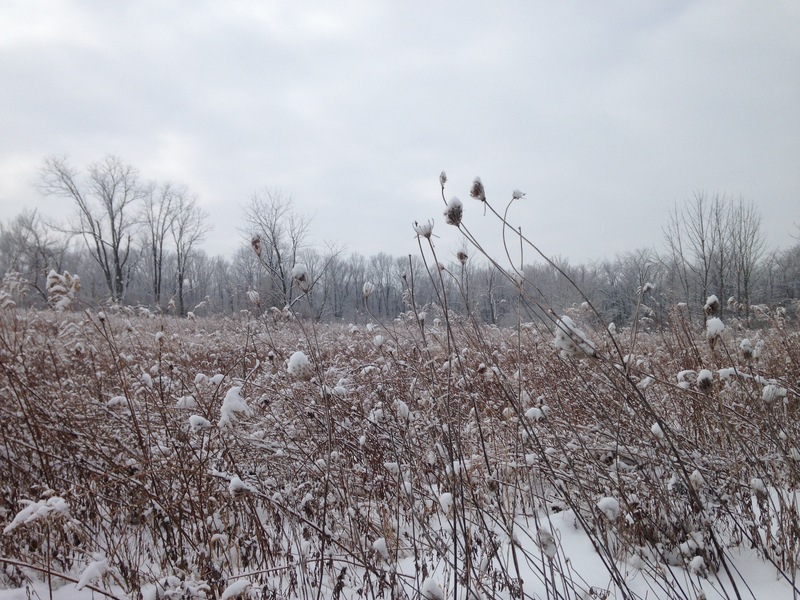 Highbanks Metro Park, Columbus, Ohio, near the cross-country ski trail February 2015. Photo by M. Durand. The 73rd Eastern Snow Conference will be taking place right here in Columbus, Ohio, at the Byrd Polar and Climate Research Center. The call for papers is now available (link). See the Eastern Snow website for more details. Hope to see you there!